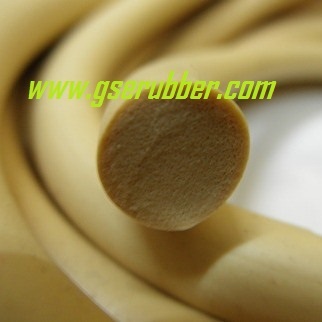 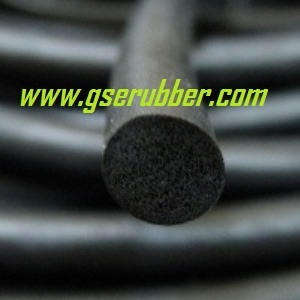 ​Currently there are more than 20 kinds of rubber elastomers widely used in various rubber material depends on individual needs . 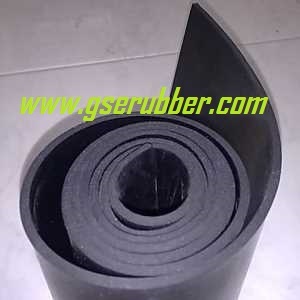 EPDM rubber (ethylene propylene diene monomer (M-class) rubber), is a type of synthetic rubber, an elastomer which is characterized by a wide range of applications. 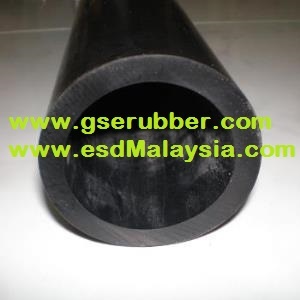 The E refers to ethylene, P to propylene, D to diene and M refers to its classification in ASTM standard D-1418. 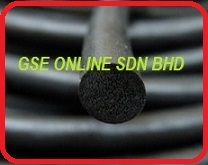 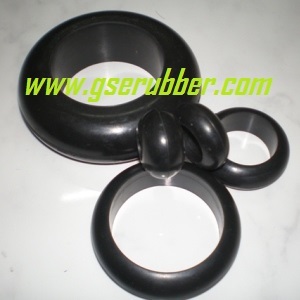 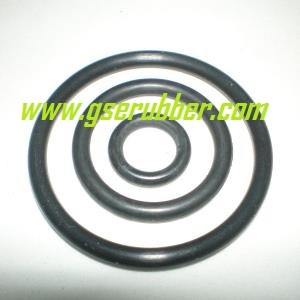 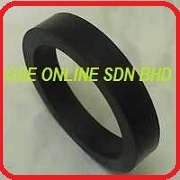 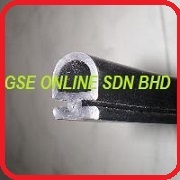 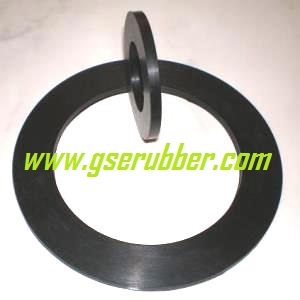 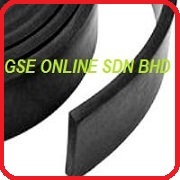 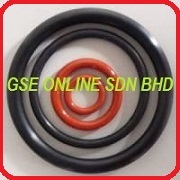 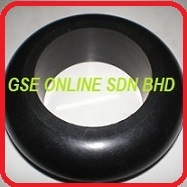 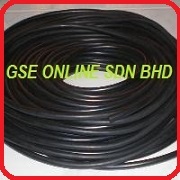 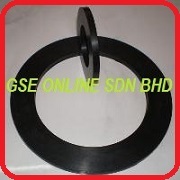 3) Moulded EPDM Rubber for industrial applications like Gaskets , O Ring etc . 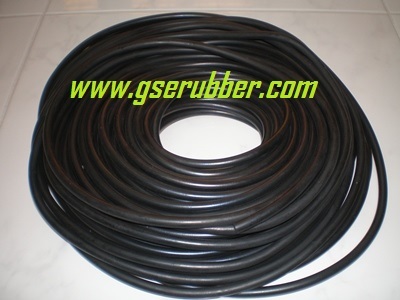 4) For Solid EPDM Rubber : Hardness 20 ~ 80 Shore A . 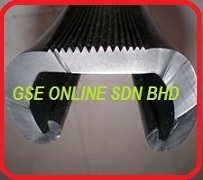 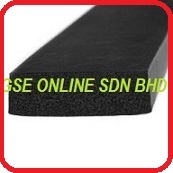 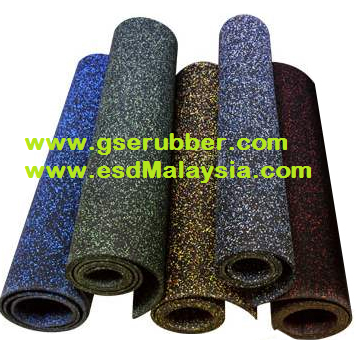 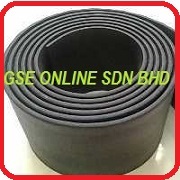 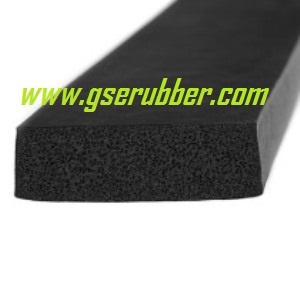 5) For Sponge EPDM Rubber : Medium to High Density . 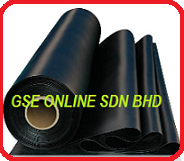 1) EPDM rubber is frequently used for weather sealing applications on all vehicles : door, window, trunk and hood seals. 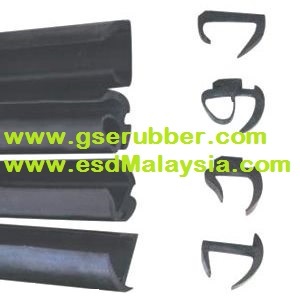 1) EPDM Rubber provides excellent properties for outdoor applications under sunlights. 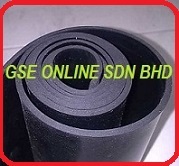 2) EPDM has excellent resistance to heat, ozone and UV and good resistance to alkalis, acids and oxygenated solvents. 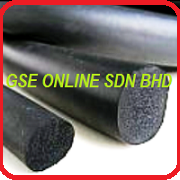 3) EPDM has a service temperature ranging from -45 °C up to +150 °C ( good temperature flexibility ) superior resistance to water and steam and usually used in hot water or steam applications up to +150 °C . 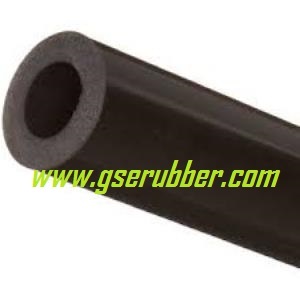 EPDM ( Ethylene Propylene Rubber ) is not suitable in petroleum solvents like fuels, mineral oils, greases etc .